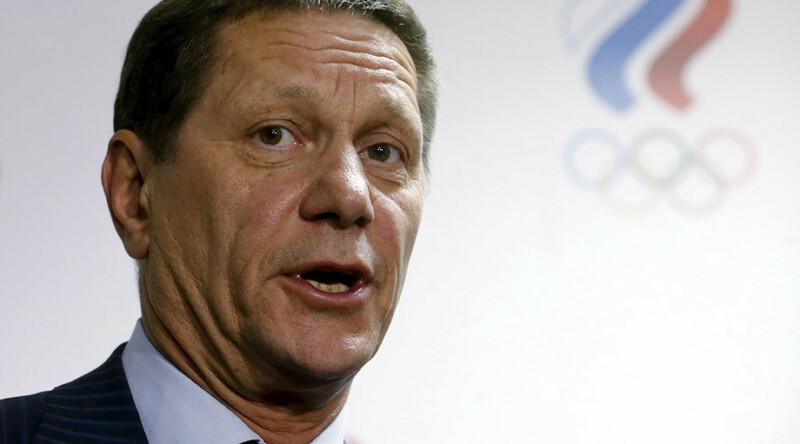 Russia's Olympic President Alexander Zhukov has been selected to head the Coordination Commission for the 2022 Winter Games in China. The International Olympic Committee (IOC) has confirmed Zhukov will chair the commission that will oversee preparations for the Beijing event. Zhukov, who previously led the IOC's evaluation commission that assessed the bids for the 2022 Games, will lead a 16-member commission that includes Dmitry Chernyshenko, who headed the organizing committee for the 2014 Winter Games in Sochi, Russia. The Chinese capital is the first city ever to be awarded both the Summer Games (2008) and the Winter Games (2024). The IOC has also confirmed that Olympic medalist Frankie Fredericks will chair the Evaluation Commission 2024, while Ugur Erdener, an IOC Executive Board Member from Turkey, is to lead the Youth Olympic Games Tripartite Working Group. Bach commented: "Olympic Agenda 2020, with regard to the organization of the Olympic Games, puts a special focus on sustainability and the athletes' experience. "This is where Frank Fredericks, as a four-time Olympic silver medalist in sprint and former Chair of the IOC Athletes' Commission, has great expertise." 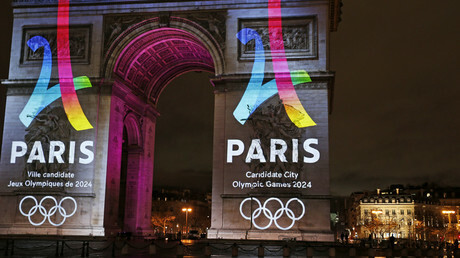 Paris, Los Angeles, Budapest and Rome are all bidding to host the 2024 Summer Games, with IOC members scheduled to make their decision on the venue in September 2017. Erdener has been chosen to chair a working group on the future of the Youth Olympic Games, which was recently staged in Lillehammer, Norway, during February. Buenos Aires, Argentina, is scheduled to host the next summer edition in 2018 and Bach hopes the IOC can keep improving the event. He said: "The first four editions of the Youth Olympic Games were a great success, but nothing is so good that it cannot be made better."